In anticipation of Mass Effect: Andromeda, I've been replaying the series on PC. I'm now a few hours into Mass Effect 2, which I consider to easily be the best of the three existing games. But as I've spent more time with the series, I've come to realize something very important. Andromeda may not end up being very good. For everything I've seen of it, intriguing as it all may be, there remains the distinct possibility that it won't live up to the lofty expectations heaped upon it. It has been almost five years since Mass Effect 3 launched. In that time, the series has reached a lot of players. Those fan's esteem has grown over the years and built the Mass Effect series into something that really eclipses the actual games. It's a common occurrence with beloved series and makes managing the future of a franchise rather difficult. I've heard a lot of buzz about Andromeda from fans of the series. It's hard not to get caught up in all the excitement over a new entry to the series. In the years since Mass Effect 3 and the huge kerfuffle over the ending, people's opinions of the games have been colored by their own flawed recollection of their time playing them. There is an image of the game in your mind and it is so vivid and strong and you are so certain of how incredible the game looks (surely even five years later) and that there weren't any weird glitches, and the relationships were really well put together and all of the dialogue was perfect. And then you sit down to play them again. Within an hour you are swearing at Garrus because he can't seem to understand when not to walk in front of your shot You remember while surveying a planet that you drive the Mako like Mr. Magoo on amphetamines. You catch yourself wondering how you forgot about some of the bugs and frustrating mechanics. You wonder what this means for the upcoming game. 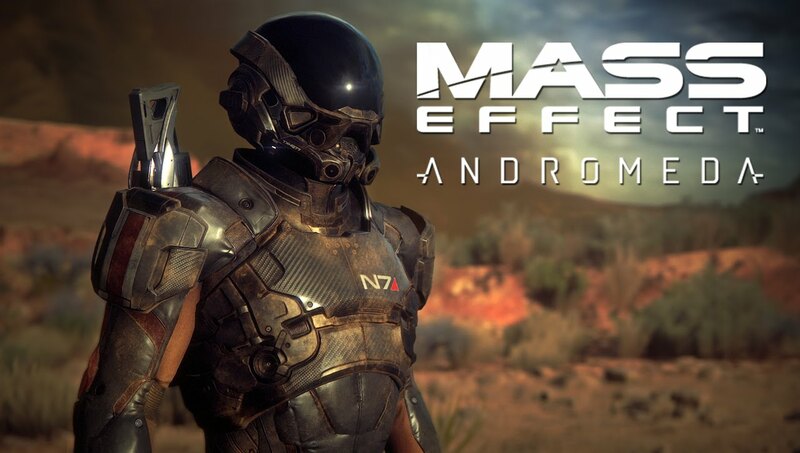 I think one of the strongest elements that Andromeda has going for it is the time difference between it and Mass Effect 3. 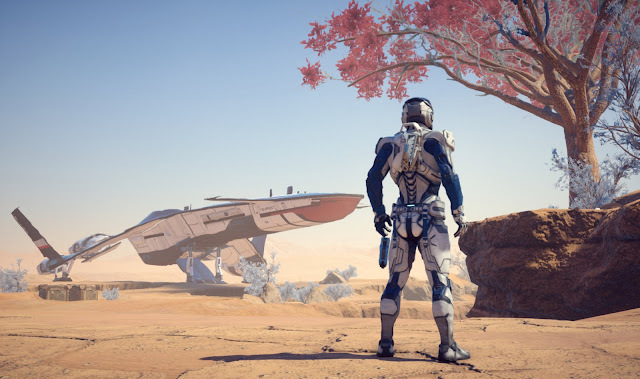 With so much difference in the time and place, Andromeda should feel free to break the mold a bit and not get too bogged down with wrapping up loose ends from the previous games. Personally, I hope that the approach is similar to what was done for Dragon Age Inquisition. I'm excited that Andromeda is coming soon, I really am. I want it to be good. At this point though, we've only been shown a few curated bits of information. We have a lot of footage but little of it is actual gameplay. We expect the story will be good, but we have very little information on that as well. It is fine to be excited for the release of a new game in an old franchise, but it is very important that we not look at it through rose colored glasses.